Cape Falcon Marine Reserve and Protected Area is located adjacent to Oswald West State Park on Oregon’s north coast. The site covers 20 square miles and includes offshore rocks and a rugged coastline. 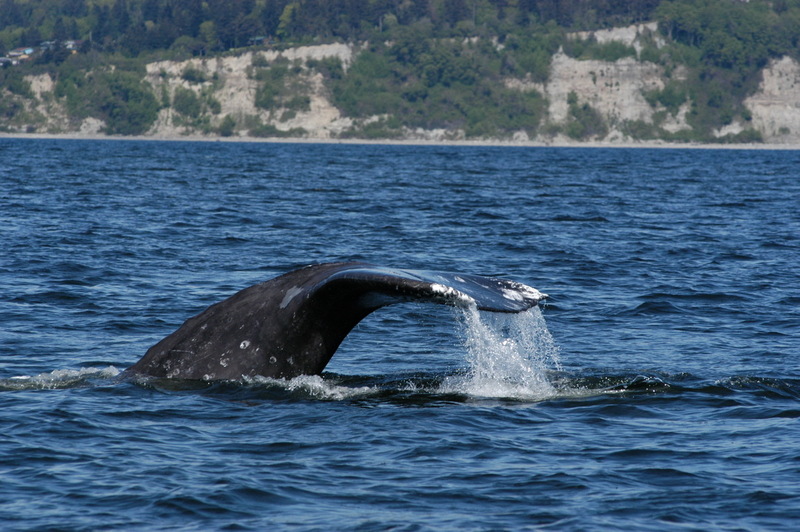 Gray whales can be seen from the site at several promontories including Cape Falcon and Neahkahnie Mountain pullout on Highway 101. The Cape Falcon viewpoint is accessible by trail from the State Park.